Men should dress respectably; they are allowed to wear casual but proper clothes and beachwear is not allowed in summer: short trousers, tank tops, sandals, flip-flops and slippers. Men are allowed to wear leisurewear: shorts just above the knee, T-shirts/polo shirts/shirts and sneakers. Short trousers, tank tops, sandals and beach flip-flops are not allowed. 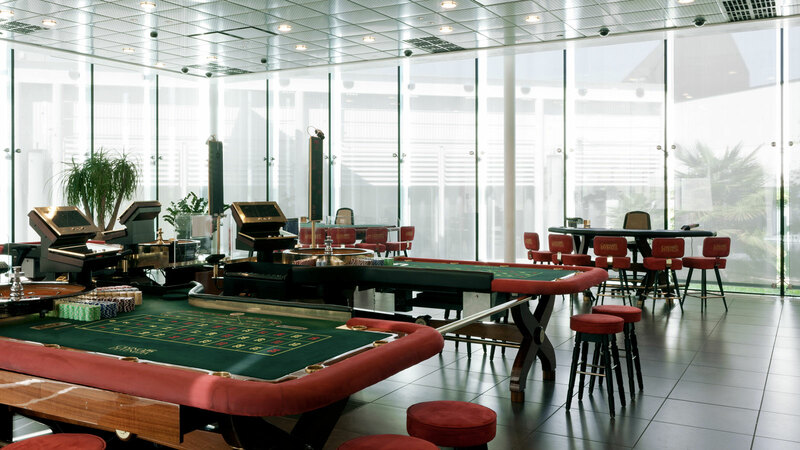 The Management reserves the right to refuse admission to the gaming rooms at its own discretion. 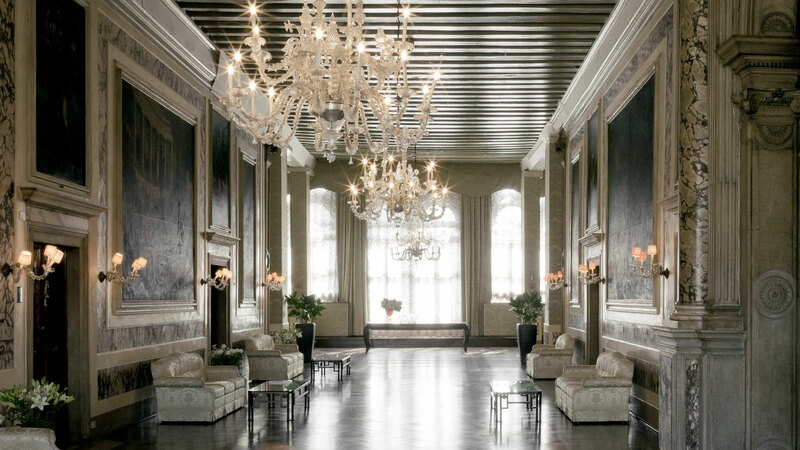 With the exception of December 24 and 25 the Casinò di Venezia’s Ca’ Noghera is open all year round.